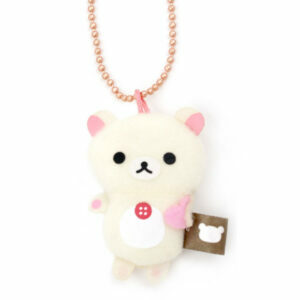 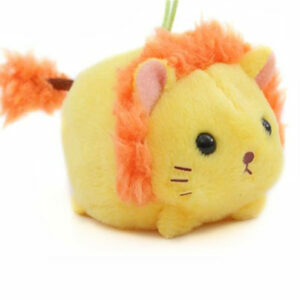 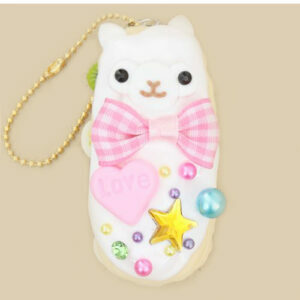 We have adorable cute charms on Kawaii Unicorn – Kawaii Shop. 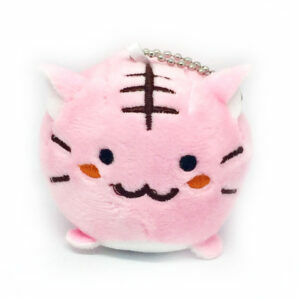 If you are looking for plush or solid charms then please browse our shop. 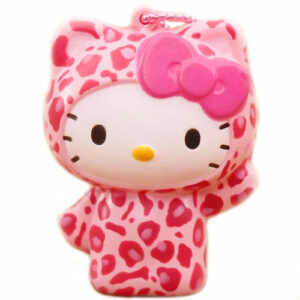 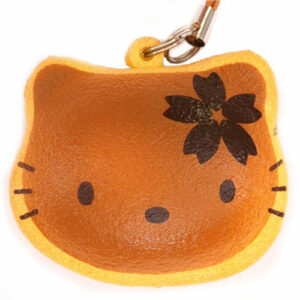 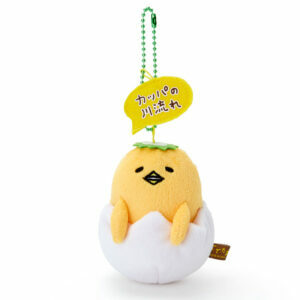 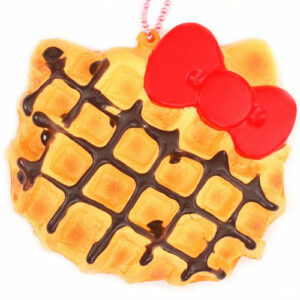 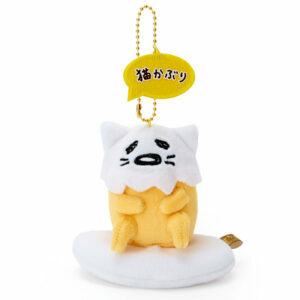 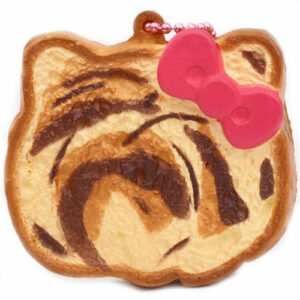 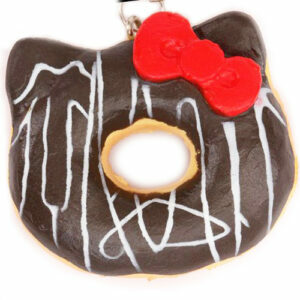 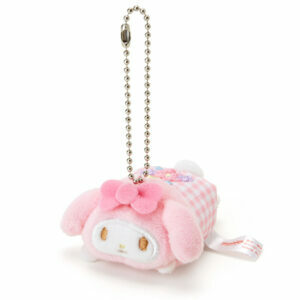 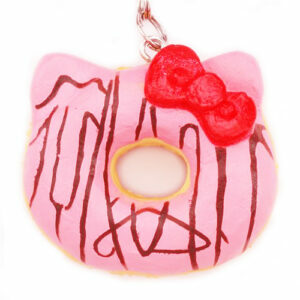 All our charms are super cute and authentic from big brands including AMUSE, Sanrio, San-X and many more.